Take a journey through the makers and shapers of celluloid history. 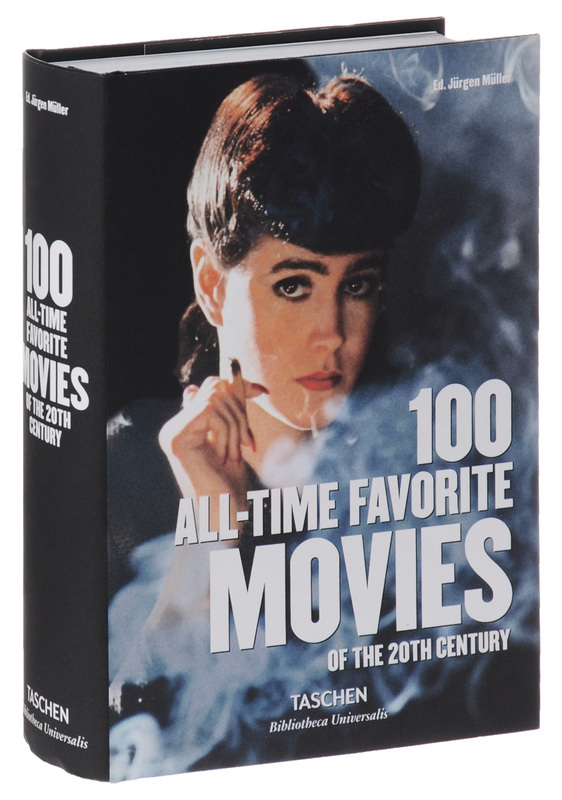 From horror to romance, noir to slapstick, adventure to tragedy, Western to new wave, this selection gathers the greats of 20th-century cinema into one indispensable guide to movie gold. The collection is arranged chronologically and in an extra-handy format. Film entries include a synopsis, cast/crew listings, technical information, actor/director bios, trivia, and lists of awards, as well as film stills, production photos, and the original poster for each film. From Metropolis to Modern Times, A Clockwork Orange to Bunuel's The Young and the Damned, from the blockbusters to lesser-known masterpieces, thumb through and transform a quiet evening into an unforgettable screen encounter.